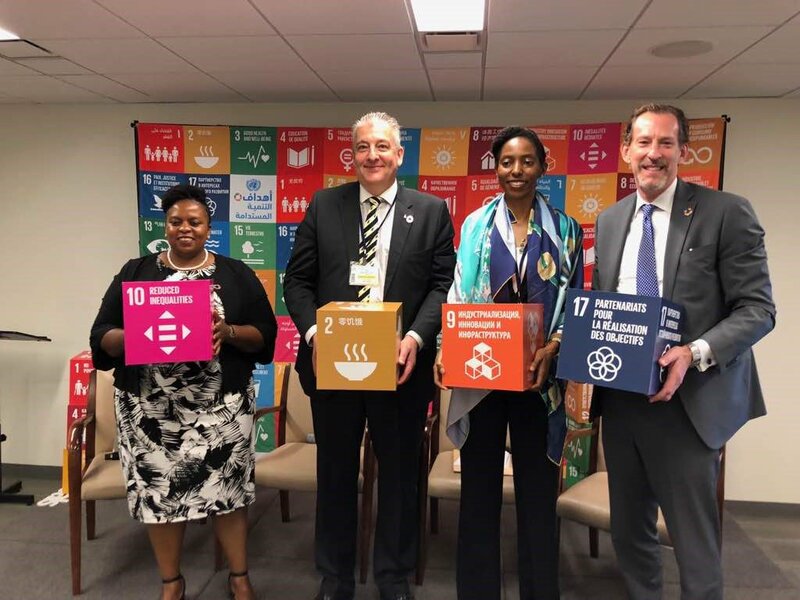 Dr. Amy Jadesimi, MD LADOL, has urged the United Nations to support private sector companies in low income high growth economies such as Nigeria. 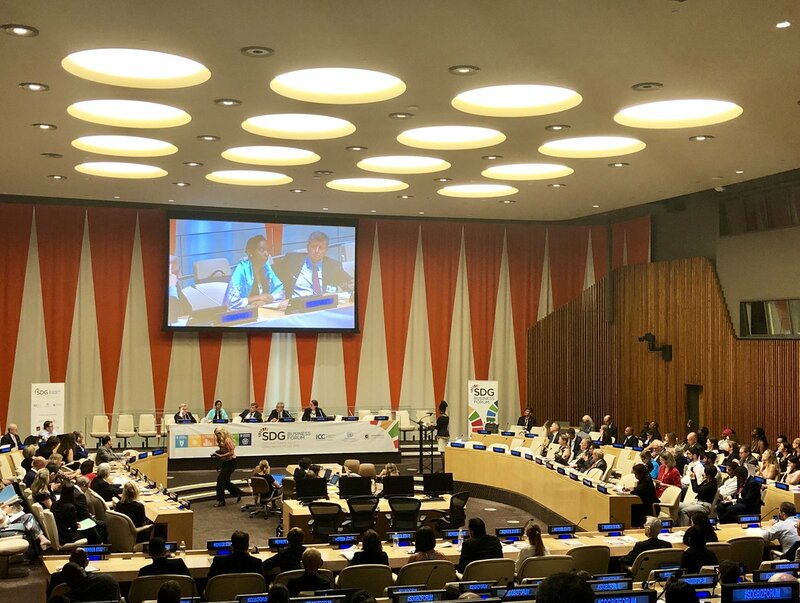 Dr. Amy made the call while speaking at the Sustainable Development Goal (SDG) business forum recently held at the UN headquarters in New York. She said the private sector in high growth countries are increasingly operating sustainably because of their “winning business strategy”. Some of Dr. Amy’s comments at the forum are listed below. A panel discussion with Sanda Ojiambo, Lars Lindoe, and Amy Jadesimi on the topic of “Private Sector Leading Innovative Change”, moderated by Robert Skinner. 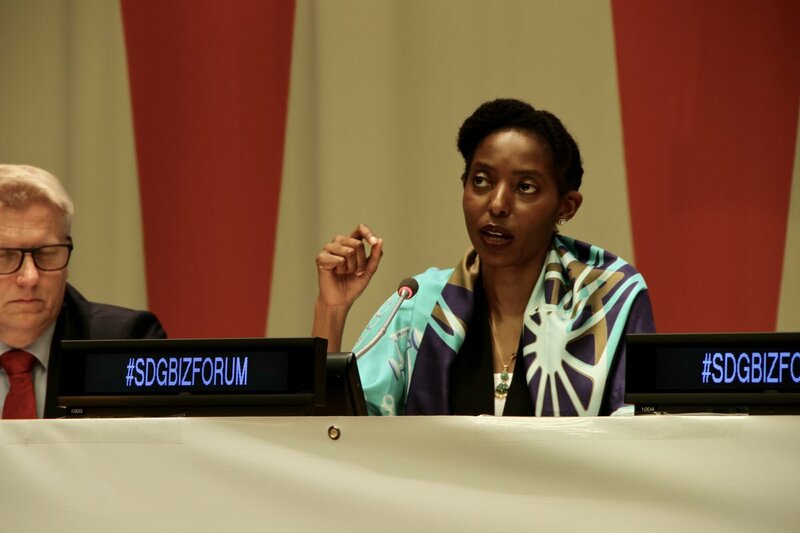 The event took place on the side of the 2018 High-Level Political Forum (2018 HLPF). Click the image for full video.